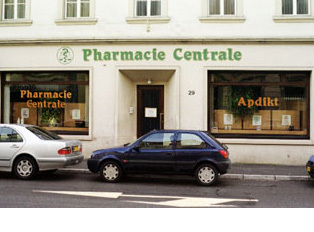 In Luxembourg fewer medications are sold over the counter than in other countries. It is not that similar medications require a doctor's prescription, but rather that one must first consult with the pharmacist, usually a highly trained medical professional. Pharmacies are normally open from 9:00 - 5:00 p.m. and some are open on Saturdays. There is a rotation system to cover all other hours of day. To buy medicine during off-business hours, one can call a number in the phone book to find which pharmacy is open. 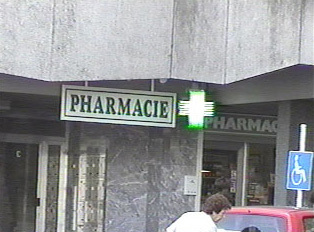 Each pharmacy has an answering machine that also says which pharmacies are currently available in an emergency. In addition to over-the-counter and prescription medications, pharmacies also offer a selection of skin products, makeup, diet and nutritional supplements, hair care and baby supplies. "Buying Medicine at a Pharmacy"